Local pride from our gate to your plate. Welcome! 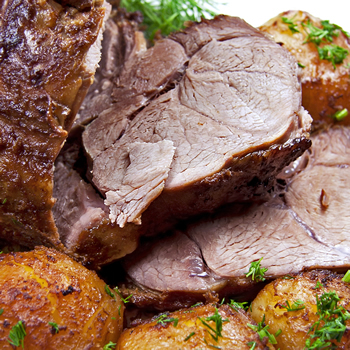 If you are looking for more information on Alberta Lamb, you have come to the right place. To make it easier to find what you are looking for, please click on one of the two buttons below. Looking for delicious lamb recipes? To discover nutritious lamb facts, cooking tips and where to find local suppliers click here! Supporting and connecting Alberta Lamb Producers. Click here for a wealth of sheep industry resources developed for our Producers. 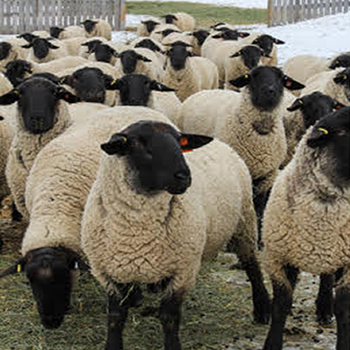 The Alberta Sheep Industry takes great pride in producing a quality product for consumers. Alberta Lamb is nutritious, healthy, and delicious. Our lamb is raised with care, and attention to quality by your neighbours' right here in Alberta. Remember, buying locally not only supports our hard-working farmers, but saves gas and gives your and your family fresher, tastier meat. The Alberta Lamb Producers are happy to provide consumers with access to great lamb recipes, resources, and everything you need to create great meals with ease. We also provide our producer members with education, production resources, advocacy and a central hub that connects our industry. Alberta Lamb! Local pride from our gate to your plate.